Why John Coltrane's "Giant Steps" is the "Most Feared Song in Jazz"
Conquering “Giant Steps” is considered a right of passage in the jazz music community. But why? Any jazz musician can easily reel off a list of the most difficult songs and “Giant Steps” will make the list every time. Even jazz vocalists are well aware of what a musical milestone that song is (the song is instrumental, so vocalists don’t often participate). The question has never been is “Giant Steps” is difficult, the question has always been why? In 1959 John Coltrane, one of the greatest jazz musicians of all time, wrote a song as a practice piece. 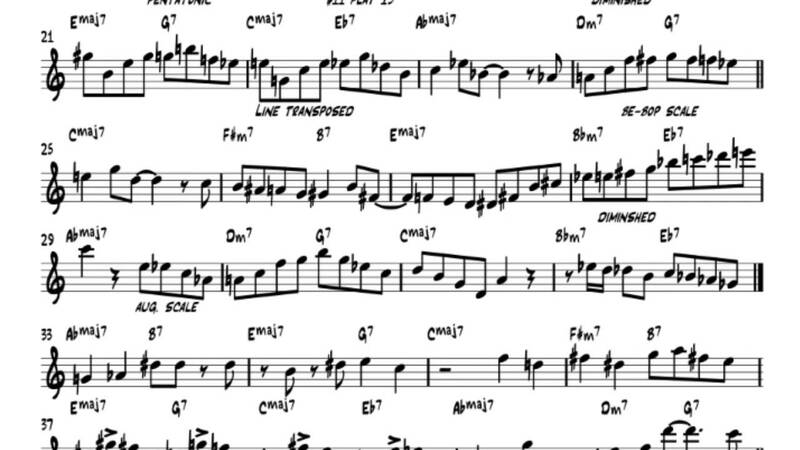 Since then, it’s become a major milestone for jazz instrumentalists; if you can improvise over “Giant Steps”, you will gain a great deal of respect. To get a full understanding of why Coltrane’s song is one of the greatest achievements in the music world, watch the video below.